OverviewYou won't want to "dodge" this San Francisco, CA dealership because Stewart Chrysler Dodge Jeep Ram is proud to feature our hand-selected lineup of Dodge vehicles! 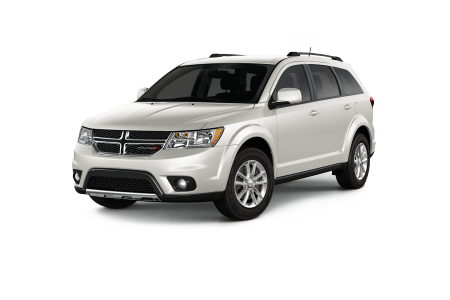 Have you been dreaming about a Dodge vehicle? 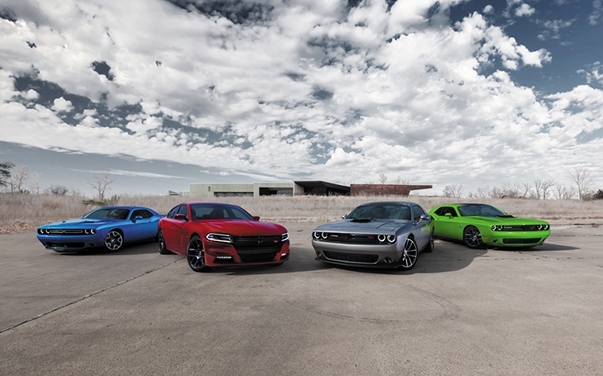 The edgy Dodge Challenger and the luxurious Dodge Charger are great sedan-style options. 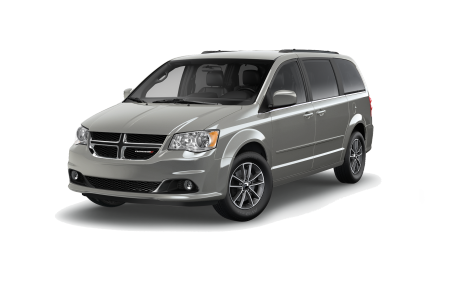 If you're in the market for a beefier ride, the roomy Dodge Durango, family-friendly Dodge Grand Caravan, or budget-friendly Dodge Journey are all great options. They're all here at our dealership. Dodge, the classic all-American manufacturer, is an ideal fit for you in the San Francisco, Daly City, and San Bruno, CA area where the only thing tougher than the startup economy is the traffic. 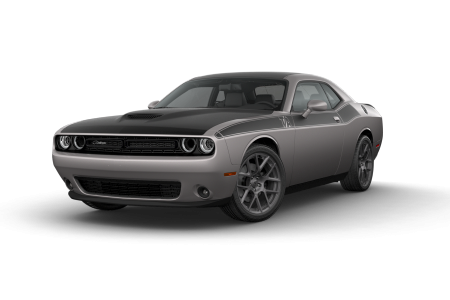 Lease a new Dodge model at your local San Francisco, CA dealership. At Stewart Chrysler Dodge Jeep Ram, we only hire true Dodge lovers for our crew. That's why each and every member of our sales team members is passionate about our inventory. Stop by today and let our auto finance team work with you personally to find the right Dodge vehicle that fits with your budget, and talk to our sales professionals to make sure you're choosing the right Dodge model and trim for our lifestyle and budget. 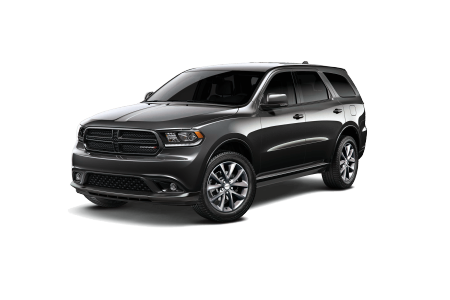 Call us today and schedule a time to meet with a professional, or stop by to test drive any of our Dodge models. Ensuring your Dodge vehicle is up for the daily grind is critical, and that's where our service team comes in. Regular automotive maintenance is key to keeping your vehicle up to par, but you also deserve auto professionals who are at the ready in case of a car repair request. 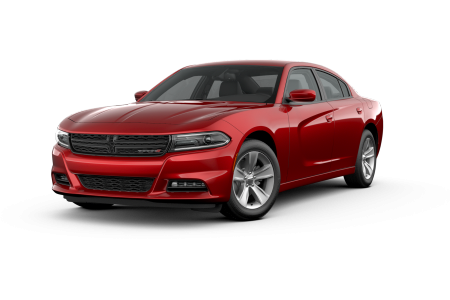 Drive into our San Francisco, CA dealership today and discover the perfect Dodge model, or make a service appointment with us for your Dodge vehicle today.